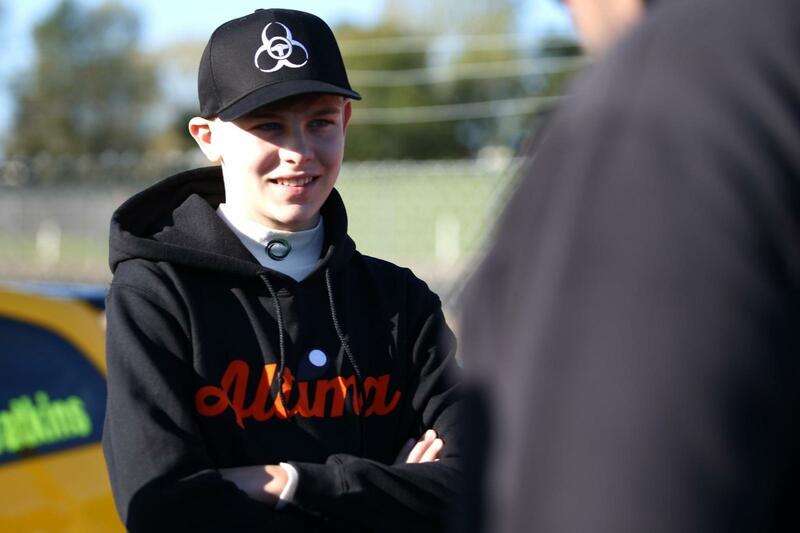 Josh Steed will compete in the Ginetta GT5 Challenge for the first time in 2019 as part of the Altima Academy with Mutation Motorsport. At 16 years of age, Steed is likely to be one of the youngest drivers on the 2019 grid as he enters the championship’s Pro Class for his first year of senior motorsport competition, having previously contested two seasons in the Fiesta Junior Championship. Steed, from St. Albans in Hertfordshire, enjoyed a fantastic 2018 campaign and finished third overall in the final championship standings, with an impressive record of nine podium finishes in sixteen races including victories at Brands Hatch and Castle Combe. 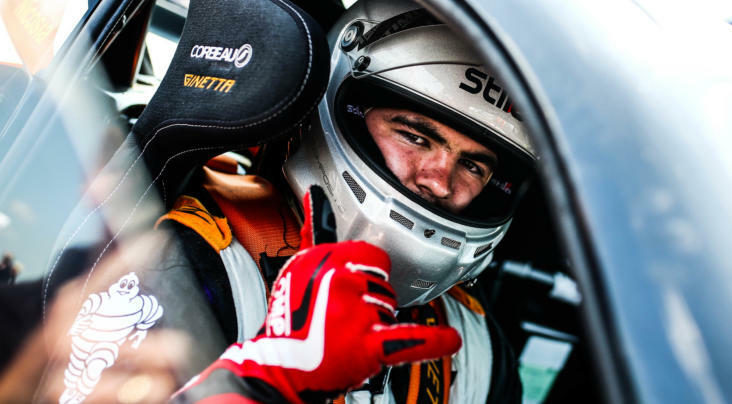 Josh Steed: “I am really looking forward to moving up to Ginetta GT5 Challenge this season. While I am still young enough to carry on in a junior series, I feel it is important for me to push myself and continue to learn as much as possible. 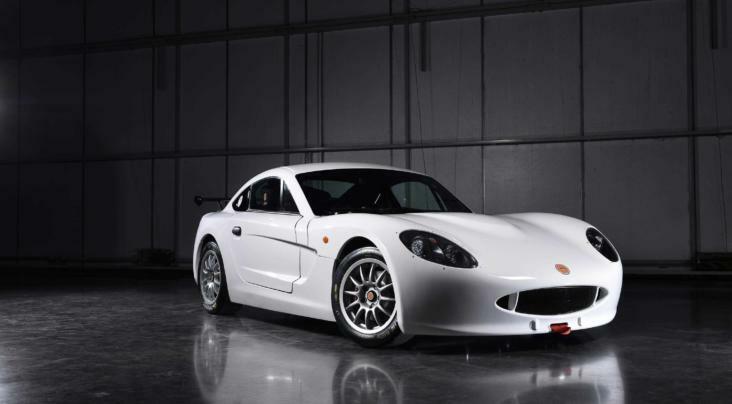 “After looking into a number of championships out there to find the best series that provides a level playing field, it had to be the Ginetta GT5 Challenge. 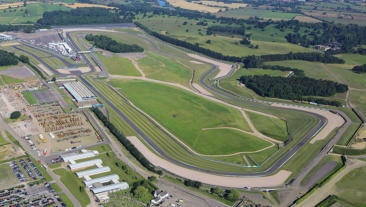 It’s a great package with a round in Europe and support slots with the BTCC and British GT, which is where I would like to progress in the future. Photo from James Roberts Photography.